From clipping fingernails to showing people their rashes and asking for a diagnosis, people do some crazy things in a 30 second elevator ride. 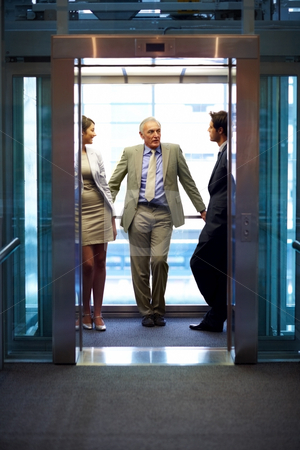 Here’s a list of some really strange things people have done in office elevators. I’m sure you have some stories of your own, and we would love to hear them! What strange behavior have you witnessed in an elevator?